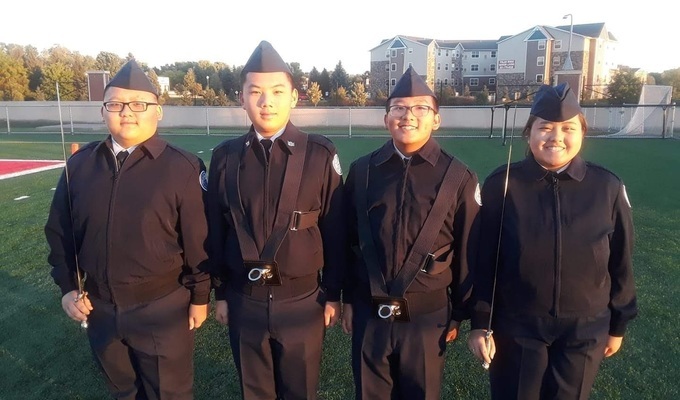 Your donation will fund activities, trips, and equipment for our citizenship program where cadets develop leadership and team skills and an appreciation for community service. The cost of providing a comprehensive, meaningful program far exceeds the budget provided . We depend on community support to provide a quality character-building program. 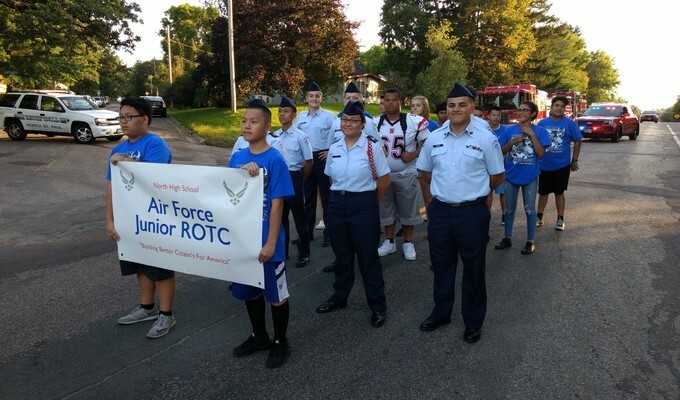 MN-20061 AFJROTC Cadet family, friends, and fans - Thank you so much for taking the time to view our fundraiser page. Your support will help us offer a higher quality high school JROTC experience for all our kids. Your donation is tax deductible and you will be getting a receipt for your gift. If you could please spread the word about our fundraiser by sharing it with your friends on Facebook and Twitter we would greatly appreciate it. 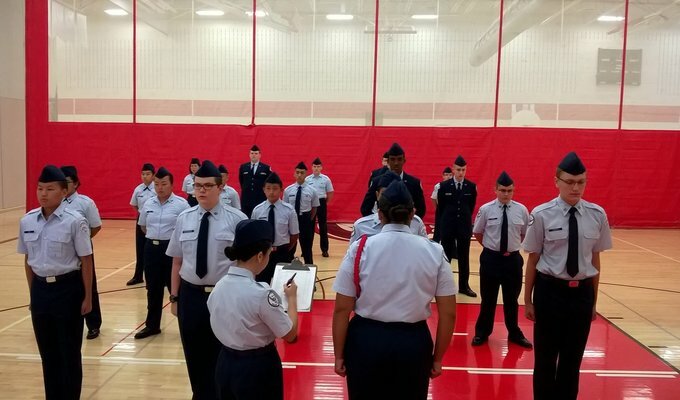 Here's to another great year of Air Force JROTC! - Thank You! MN-20061 AFJROTC Staff. "Best of luck to you and your group, Reilly!" "Good luck with your fundraiser Tony. " ""Keep up the hard work Annie!!"" "Good Luck Connie K. "
"So proud of my little baby God son♡♡♡♡ kisses!!!!" "So Proud of you Niko"
"Kiara, We are so proud of you. You go girl!! Todd & Patty"
"Keep up the good work Tye!" "Love you, Tye! -Auntie Sunset and Uncle Chong"
"Great job Marshall! Love Pops and Grandma Sue"
"You are doing Awesome Tye! Keep it up! " "Go Tye! Rooting for you and your team!" "So proud of you. Keep up the hard work." "Sam good luck obtaining your goal Grandma"
"Best of luck on your fundraiser! JROTC is a great program!" "Please help my niece out. Anything helps!" "Aim High Kiara, and sister and brother cadets!!"